There is a new model lineup for the 2018 Chrysler 300. 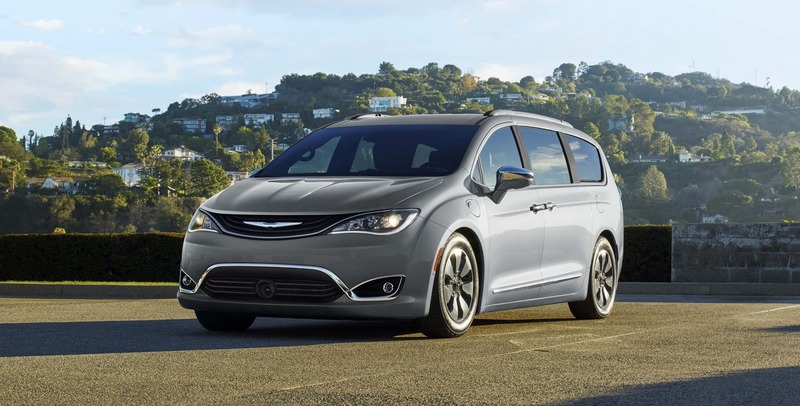 A new entry-level trim called the Touring was added to make space for the new Chrysler Pacifica. A new Appearance package has also been created for the Touring trim, as well as a new BeatsAudio and Alloy Package for the 300S. A few individual features have been added as options for the Limited and 300C models as well. These features include a premium audio system, a dual-pane sunroof, and a navigation system. 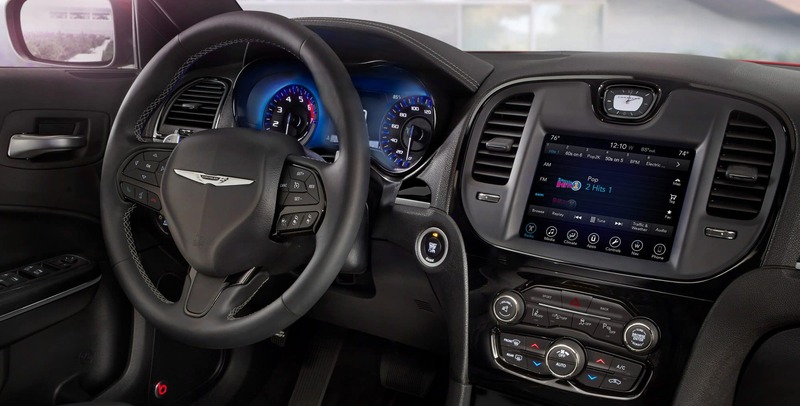 The new base Touring trim of the 2018 Chrysler 300 comes with dual-zone automatic climate control, heated mirrors, Bluetooth, an 8.4-inch touchscreen, a leather-wrapped steering wheel and an eight-way power-adjustable driver seat. Additional packages are available as well, including the Sport Appearance package, the Chrome Appearance package, the SafetyTec Plus package, and the Driver Convenience Group package. 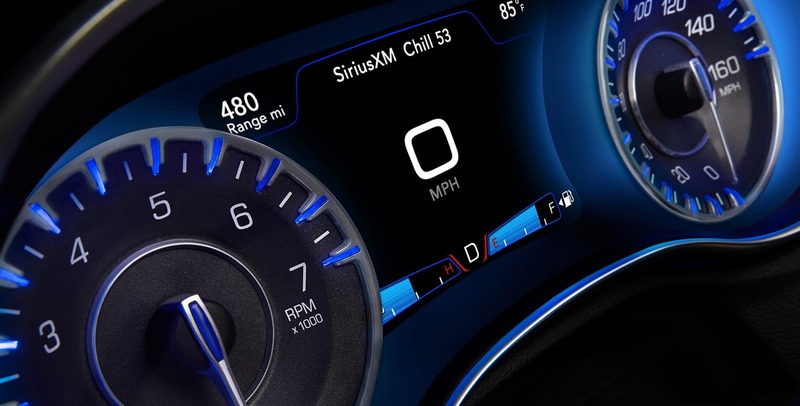 The next trim up is the Touring L. This trim bumps the wheels up an inch to 18-inch wheels with an option for 20-inch wheels, leather upholstery, and heated front seats with the option to add a Value package with a panoramic sunroof, remote start, navigation, and real-time SiriusXM traffic information. You can also add-on a Premium package that includes a few additional safety features and a 10-speaker Beats audio system. 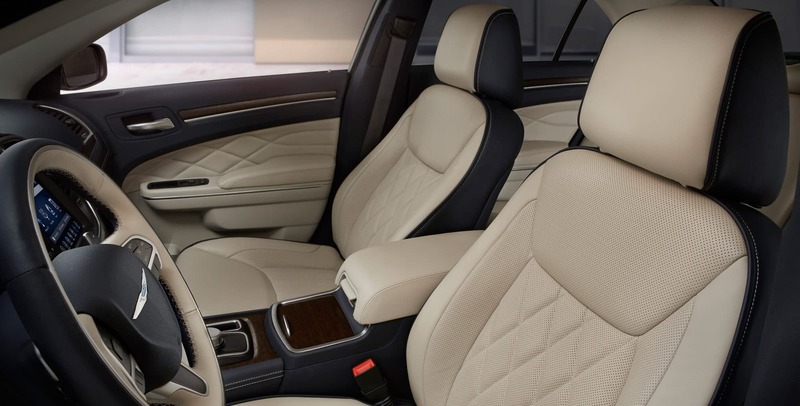 The 300S adds heated and power-adjustable front seats, remote start and transmission paddle shifters, and additional options whether you choose the all-wheel drive or rear-wheel drive. The 300 Limited model adds rear heated seats, driver seat memory settings, and a power-adjustable heated steering wheel. 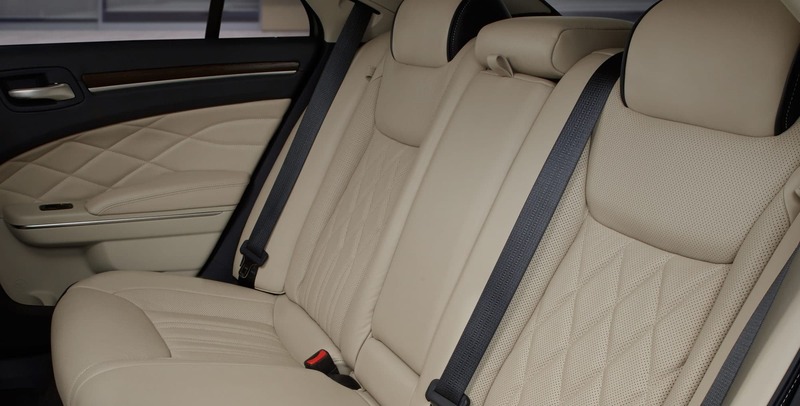 At the top of the model lineup, we have the 300C which offers a touring-tuned suspension, heated and cooled front cupholders, and options for a power rear window sunshade and a panoramic sunroof. 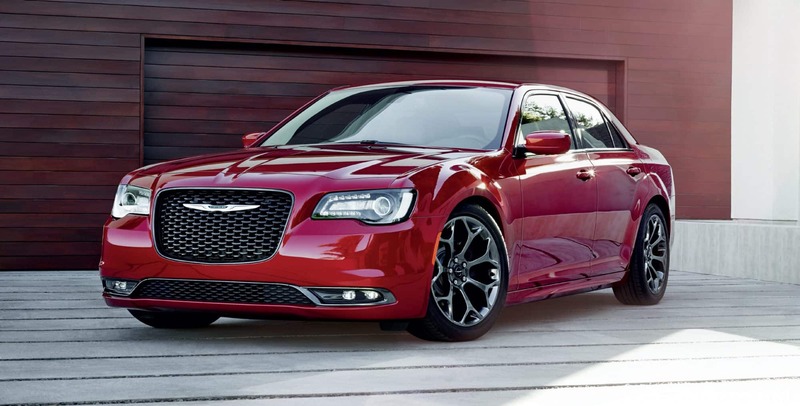 What does the Chrysler 300 offer for engine variety? All models come with the option to have the advanced all-wheel-drive system. 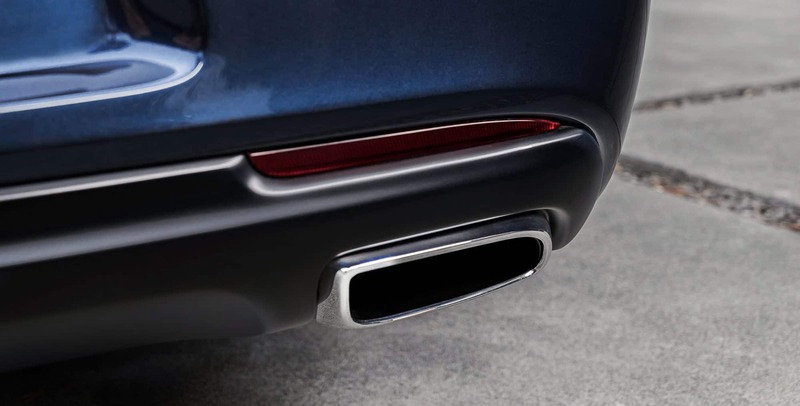 This system allows the car to boost fuel economy and switch with ease between all-wheel drive and rear-wheel drive. The only model that does not have the option for all-wheel drive is the 300C. The standard engine for most models is a 3.6-liter Pentastar V6 with 292 horsepower. 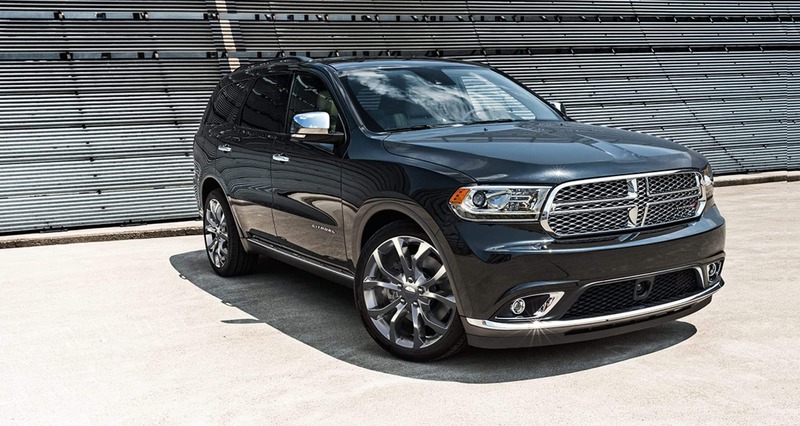 The 300S model has the same engine, but with improved 300 horsepower capabilities and the 300C model has the most powerful V8 engine in its class; the 5.7-liter Hemi V8 engine. Both engines come with an 8-speed automatic transmission and the V8 engine has the option of adding additional handling capacity with a performance-tuned steering and suspension. What additional safety features are available on the 2018 Chrysler 300? The SafetyTec package is available to all models, but the new Touring. 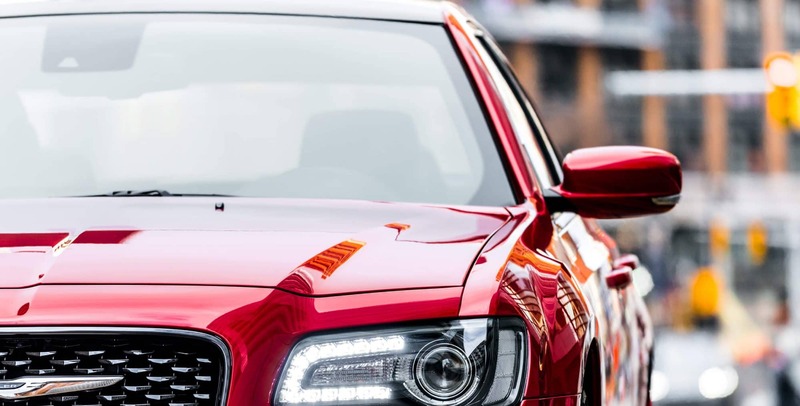 This package gives a 360-degree perspective including a lane departure warning with lane keep assist, full-speed forward collision warning with automatic emergency braking, blind-spot monitoring, and more. 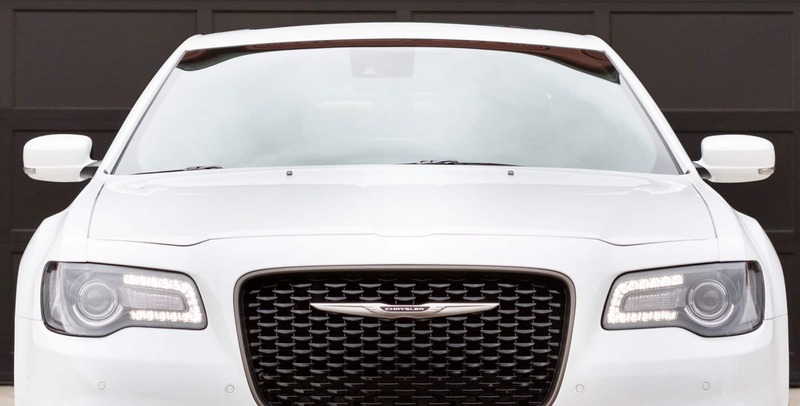 Higher trims like the 300S and 300C have a standard rearview camera, performance-tuned suspension, and paddle shifters. Goodyear Eagle F1 three-season tires are available to help with traction on the rear-wheel driving 300S models. 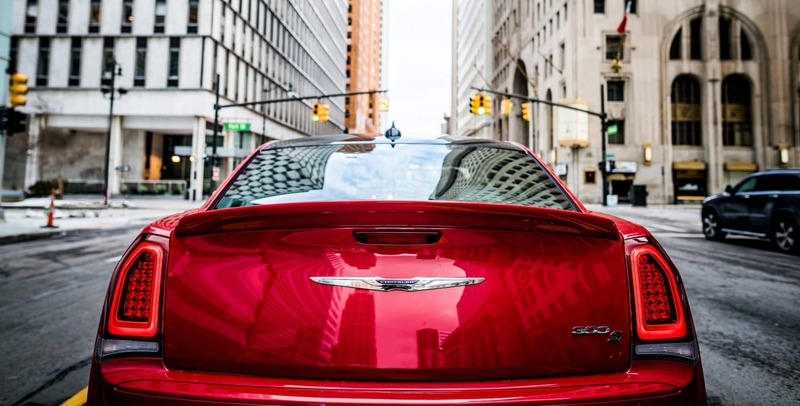 Are you interested in test driving the 2018 Chrysler 300's newest model? Give us a call today!